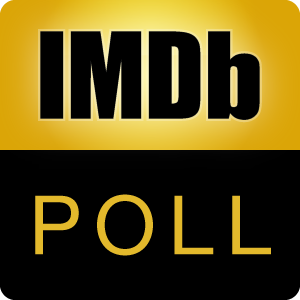 Poll: Which Film Would You Watch If It Was Re-Released Into Theaters? Which of the following list of critically acclaimed or blockbuster films (series) would you go to see if it was released again into theaters? After voting, please discuss here.